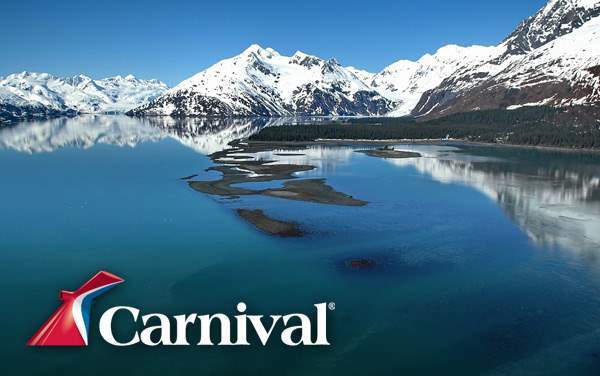 Save BIG while witnessing the beauty of the Last Frontier with Carnival Cruise Lines! The Cruise Web offers the best Alaska cruise deals for Carnival Cruise Lines, a budget-conscious, family-friendly cruise line that sails multiple itineraries through the expansive Alaskan glacier system. 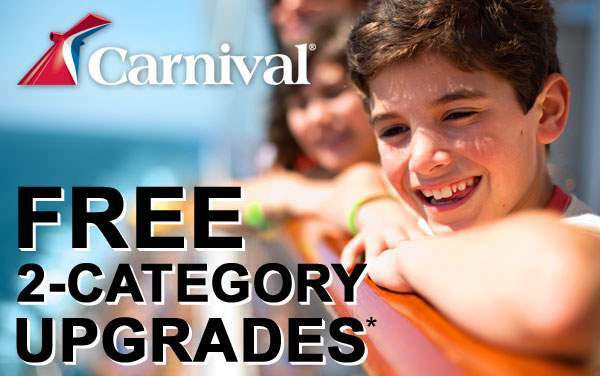 Plus, when you book with The Cruise Web, you’re guaranteed to get the best Carnival Alaska cruise deal possible! 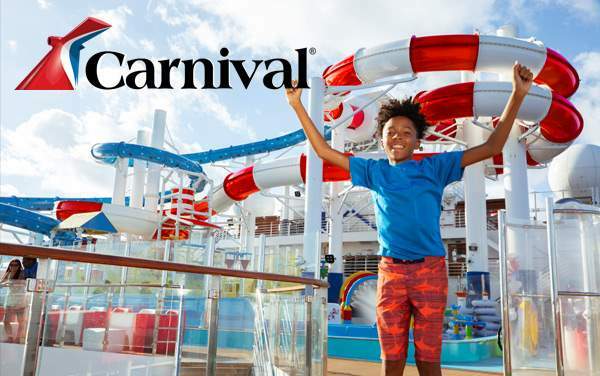 Continue below to view our best Alaska cruise deals for Carnival, and then contact one of our experienced Carnival experts to start planning your fun Alaskan escape. We’ll help plan your special Carnival Alaska itinerary and find you the best Alaska specials, so all you have to do is sit back and enjoy those mystifying Alaskan glaciers!